Last weekend, millions of women took part in the protests that were organized across the country to commemorate the one year anniversary of the Women's March and President Trump's inauguration. This was an explicitly partisan event: It was dubbed Power to the Polls and focused on electing Democrats, particularly a swell of women, in the upcoming mid-term elections. There's nothing wrong with a political rally and Democratic women can be proud of their ability to generate so much enthusiasm and turnout. Yet it's also important for people to recognize these events for what they are. 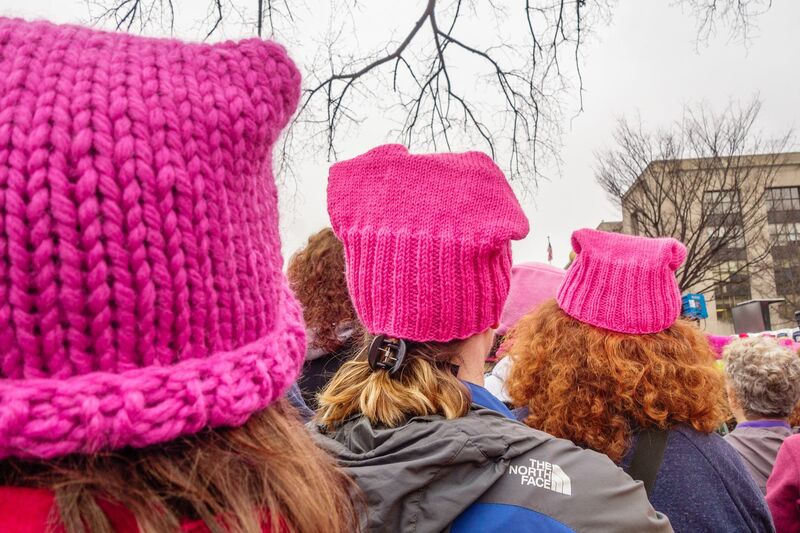 While the Left uses the name “Women's March,” it was never a march supporting or representing women, but rather about championing progressive causes and their champions (male or female). The Women's March is about electing Democrats. It's as simple as that. The “Women's March” certainly doesn’t welcome the four-in-10 female voters who cast their ballots for Trump in the 2016 election. 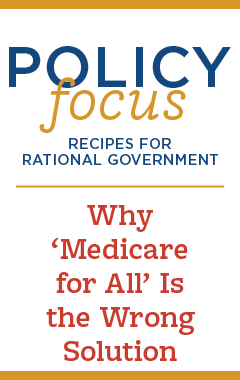 It explicitly excludes anyone who disagrees with the most progressive position on reproductive rights. They aren't in the business of defending women like Sarah Huckabee Sanders, Ivanka Trump, Kellyanne Conway, or any of the other women on the right who are belittled by the mainstream media and celebrity culture, who otherwise like to preen about wanting women to get involved in public life and claim to oppose sexism. They shame them and defend only women who agree with their political agenda. And many women don't agree with that agenda. About 70 percent of women (and men) are happy that the most comprehensive tax reform in decades became law, leaving their families with more take-home pay and better job prospects. Many have been thrilled to see the rollback of unnecessary government regulation. Many women are concerned that our broken immigration system is harming the prospects of Americans, straining community resources, and leaving us vulnerable to attack, and hope that the president makes progress there too. Organizers of the “Women's March” ignore these women, but the media shouldn't. Too often, the Left gets away with the suggestion that they speak for “women” as a whole, as if women are a monolith and are accurately represented by the New York City and Hollywood glitterati that headline these events. That's insulting to women who are a diverse group, with wide-ranging opinions about policy and politics. Moreover, allowing the Left to claim to represent women threatens to undermine areas of bipartisan agreement. During this past year, people on the right and the left have applauded #MeToo women and men who have come forward to speak about sexual assault and harassment that has been prevalent in many industries and workplaces. There has been a bipartisan consensus that this shouldn't be tolerated. Republicans and Democrats alike have been forced to step down from the positions that they hold due to revelations of sexual misconduct. While these events have had political implications, such as impacting the special election in Alabama, they haven't been overtly partisan. Yet organizers of the Women's March seem interested in co-opting the cause as their own and using it to advance reforms that have nothing to do with sexual assault and harassment. It's worth debating the causes of women and men's differences in earnings, if regulations would help women earn more or backfire on them, and the best paid leave and childcare policies. But those issues and potential reforms are separate from workplace violence and sexual harassment. Yes, the Women's March is an impressive movement. Their views deserve respect. But women outside of the Women's March deserve respect and coverage too. Pretending that all women think alike or march under one political banner isn't progress; it's stereotyping.